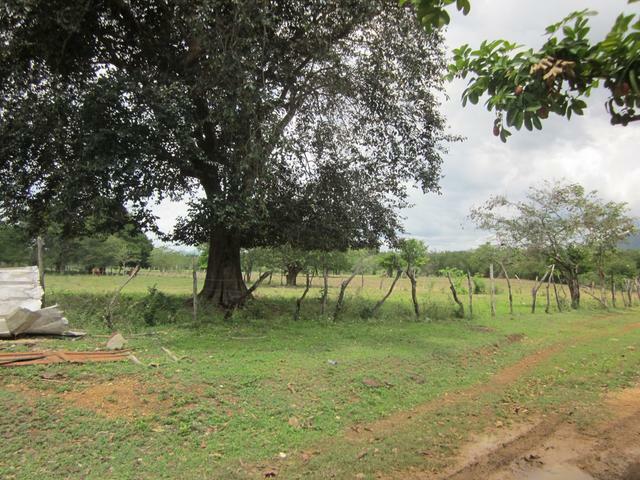 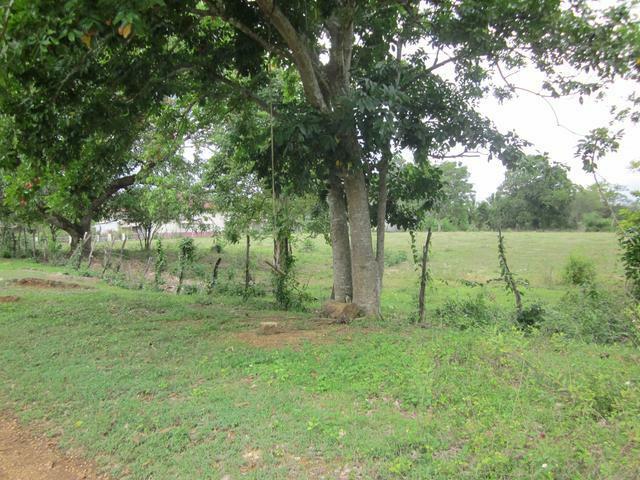 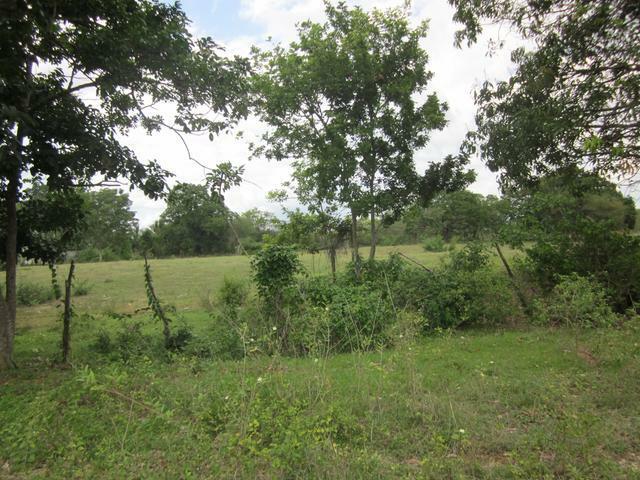 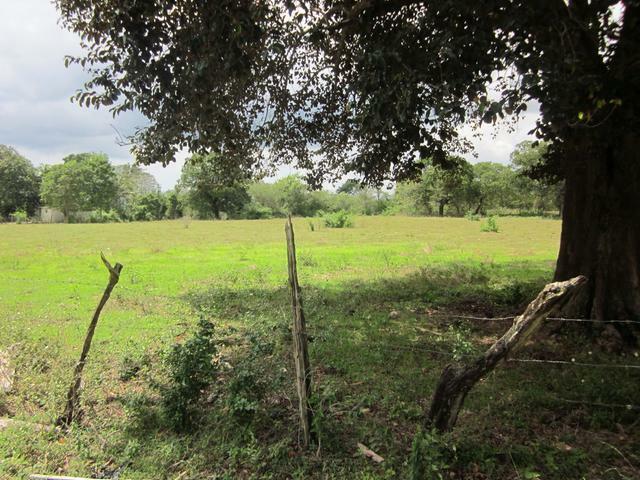 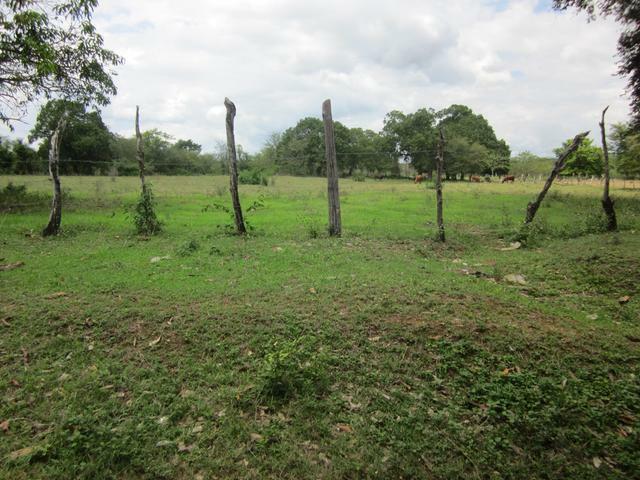 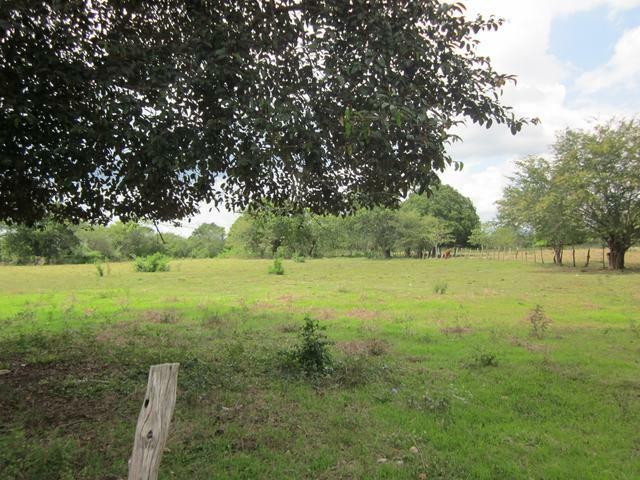 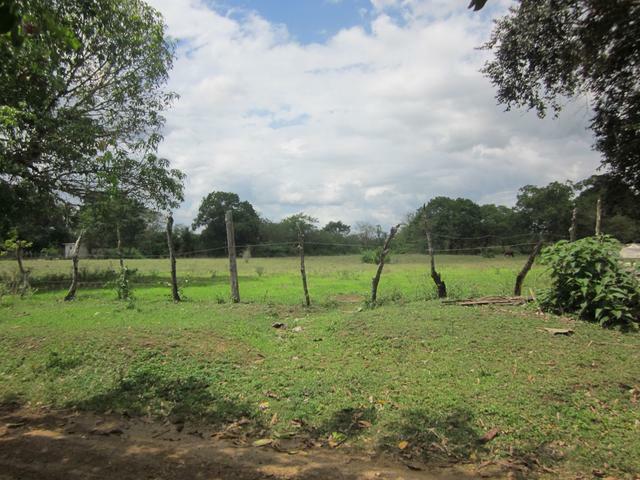 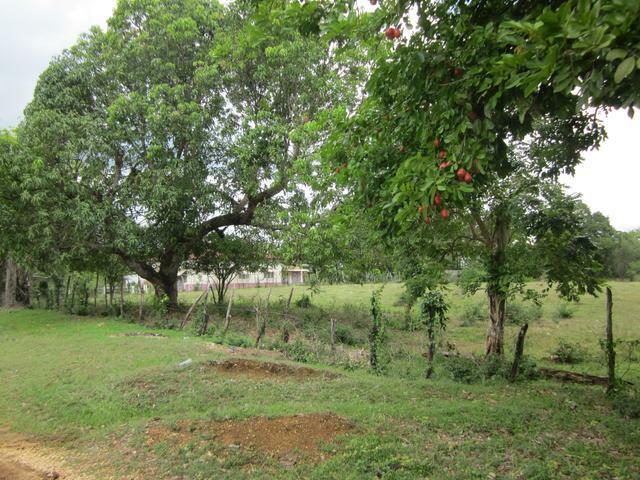 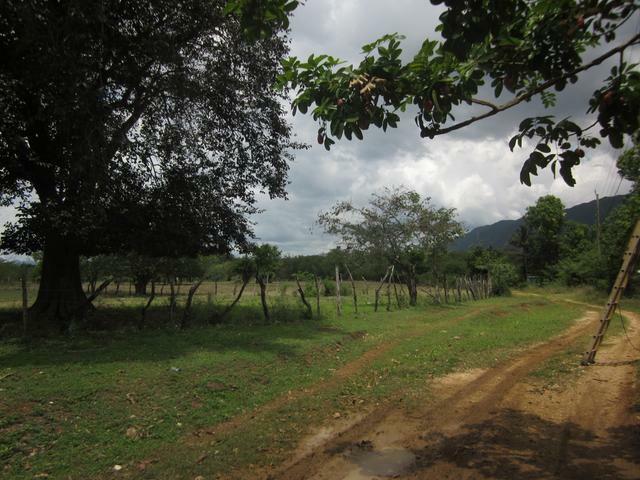 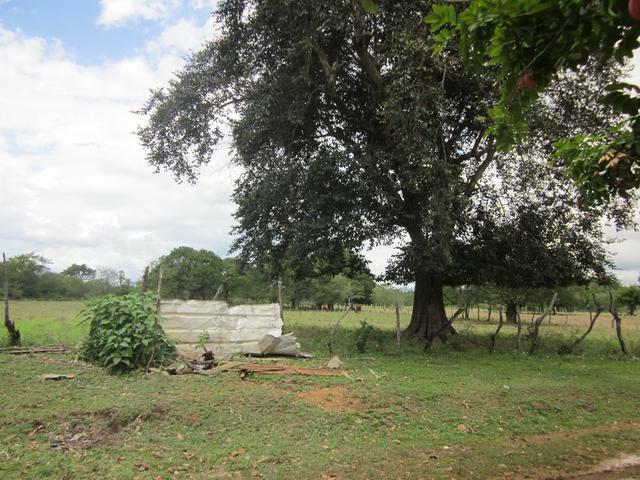 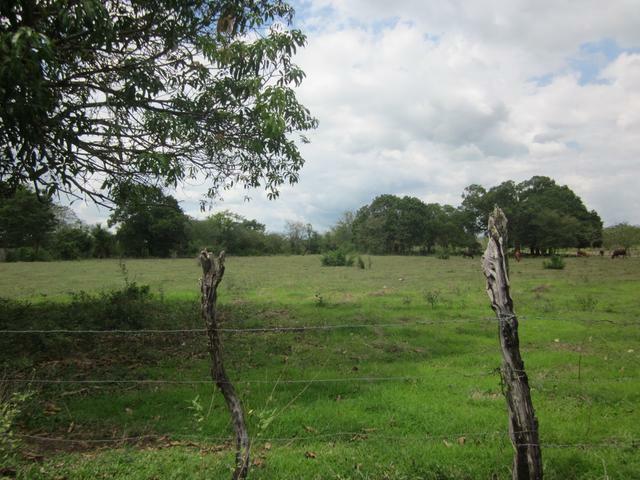 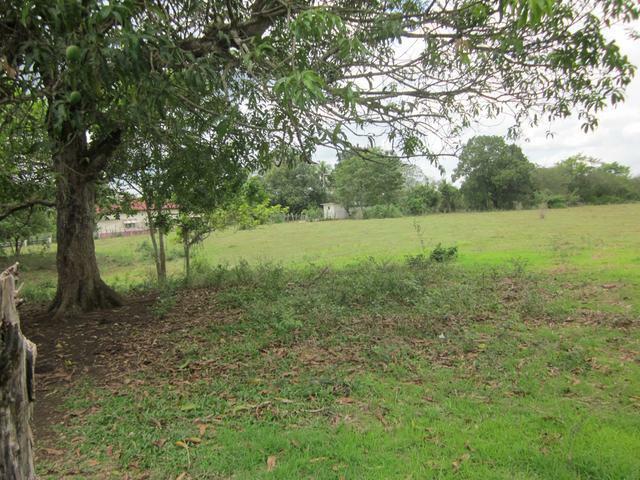 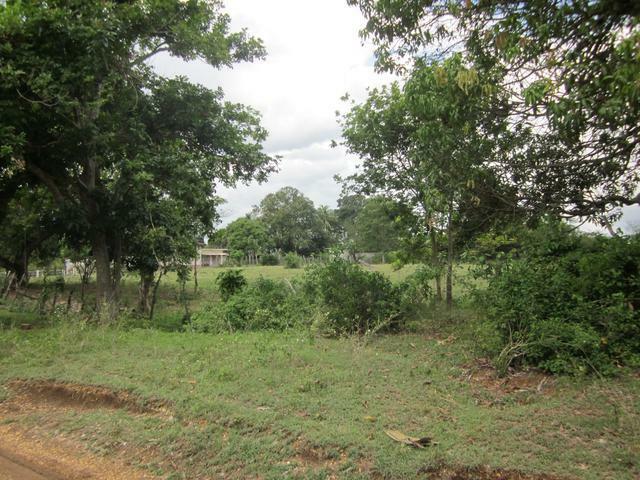 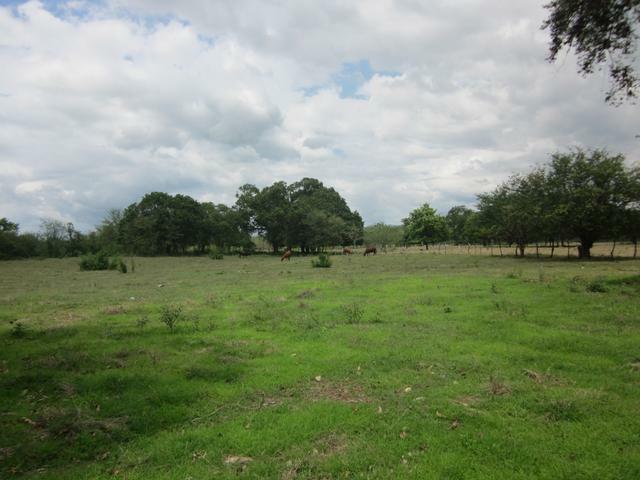 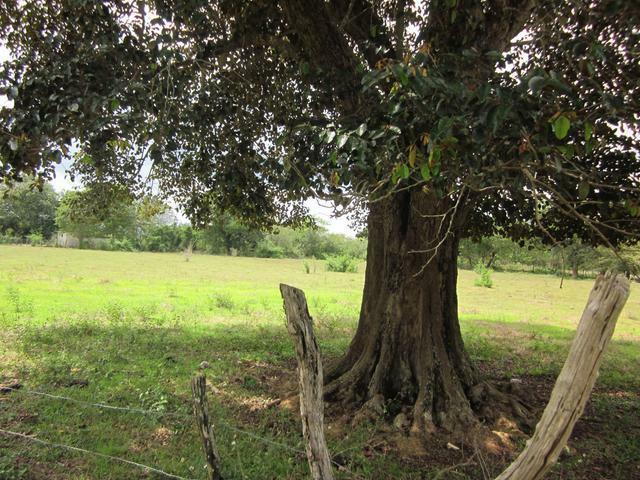 This plot of land is over 4 acres, conical in shape and is ready to build on. 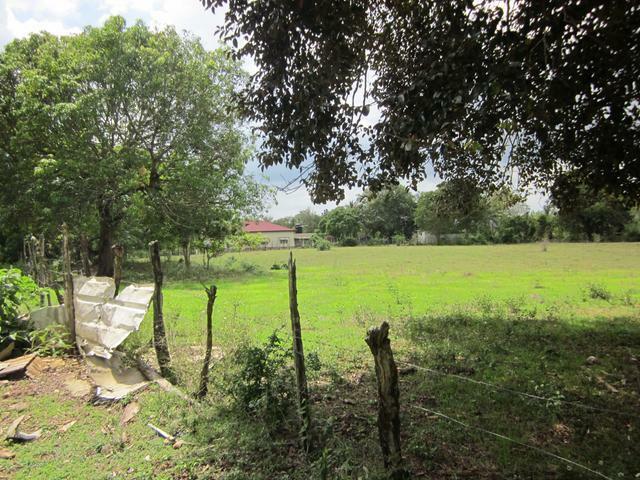 Can be subdivided into residential lots or most other viable alternative. 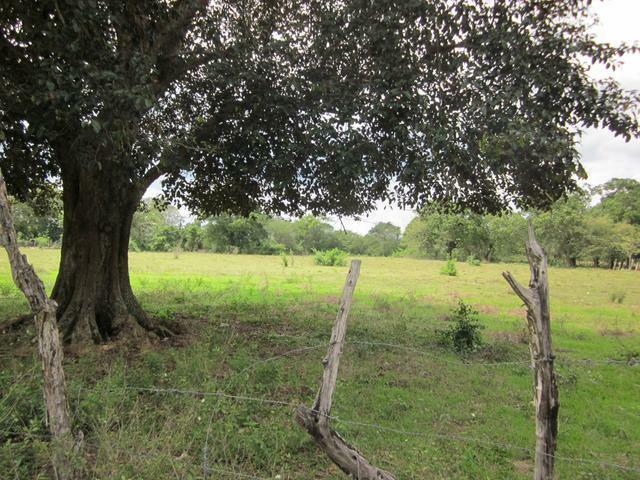 Make the call today.